Jeff brings 31 years of airline and travel management experience to his role at Colpitts Clinical. His background includes 10 years at two major airlines and 21 years working in corporate and meeting travel management. 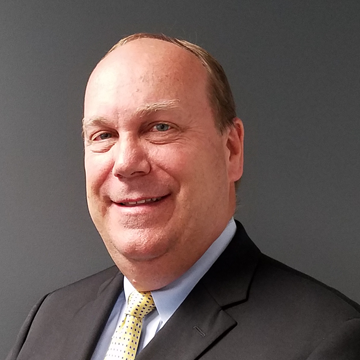 For the past several years, at Colpitts Clinical, Jeff has had a hand in everything from marketing and sales, to contracting, strategy development, trial cost estimating and account management in this rapidly growing division. Among these responsibilities, Jeff says he enjoys account management the most because he works directly with Sponsors and CROs to design, budget, implement and manage travel and expense services that make a tangible difference in the experience that patients and caregivers have while participating in clinical trials. Colpitts Clinical expertise helps Sponsors and CROs recruit, retain patients and control costs in clinical trials.